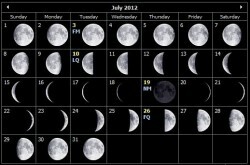 On the 1st of July there was a partial solar eclipse. Unfortunately it was only visible in a small area off the coast of Antarctica. 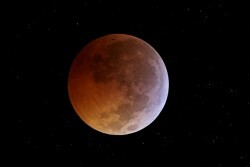 Very few people, if any, would have had the chance to witness it. Southern Delta Aquarids Meteor Shower: On the night of July 28 and 29 the Delta Aquarids will peak and we can expect about 20 meteors per hour that night. 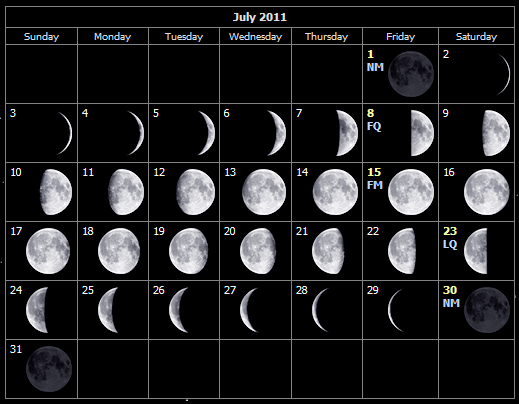 Some meteors can also be seen from July 18 to August 18. 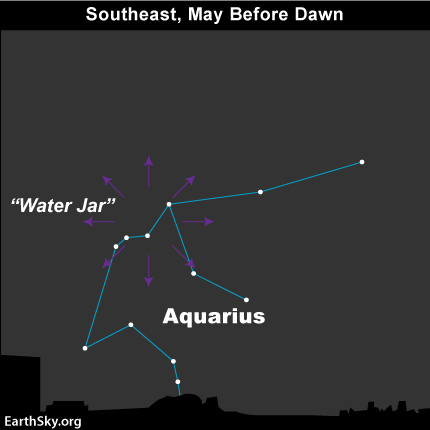 The meteor shower will seem to radiate from the constellation of Aquarius. 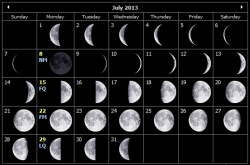 This year the thin, crescent moon will be close to the meteor shower, but its light shouldn’t interfere too much. The best viewing is usually to the east after midnight from a dark location. Mercury: The closest planet to the Sun can be seen at dawn and dusk within the constellation of Cancer. This planet, being the closest to the Sun, will appear to move quickly in the night sky and its position will change in the following weeks. Venus: The sister planet can be seen at the edge of the constellation of Gemini. Just like Mercury, the planet can only be seen at dawn and dusk. Mars: The red planet can be seen in the constellation of Taurus not far from the bright star Aldebaran. Jupiter: The gas giant is visible between the constellations of Pisces, Cetus and Aries. Jupiter can easily be spotted with the naked eye, even in highly illuminated cities. Saturn: The ringed giant can be seen with the naked eye in the middle of the Virgo constellation, not far from the bright star Spica. 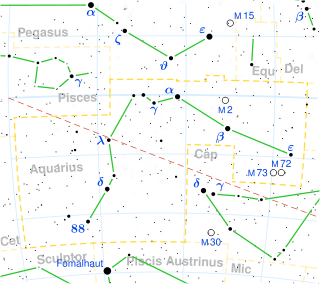 Uranus: The gas giant can be seen between the constellations of Pisces and Cetus with the use of a telescope. 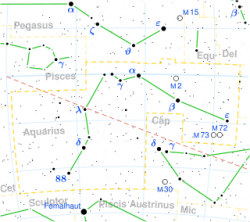 Neptune: The blue giant requires a telescope pointed in the constellation of Aquarius in order to be seen. 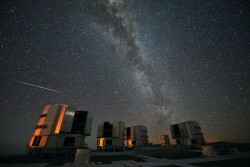 August 12, 13 – Perseids Meteor Shower. August 11 – Neptune at Opposition.